General Admission: $20 / $15 students with ID. To purchase tickets, please call 781.324.0396. Doors open for full bar and table service at 6:00pm. <a href="http://www.clubcafe.com/wp-content/uploads/2012/11/CCdiningMenu.pdf">Full menu</a> will be served. Our next Club Concert, with music featuring electronics, is just a week away! 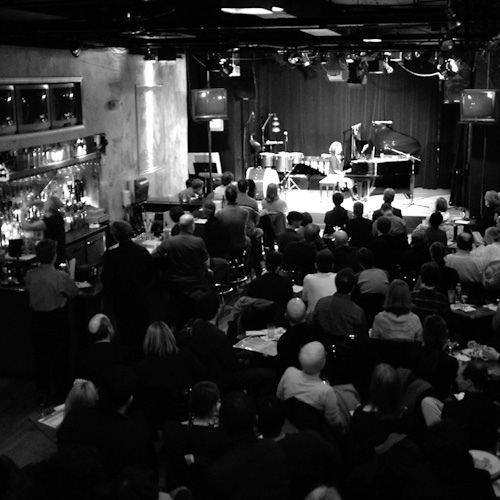 BMOP musicians and the Score Board bring hot off the presses music back to Club Cafe. Join us with a cocktail, dinner, and brand new music. Experience brand new music in a back room setting, headlined by BMOP musicians. Doors open for full bar service at 6:00pm. <a href="http://www.clubcafe.com/wp-content/uploads/2012/11/CCdiningMenuMar13.pdf">Full menu</a> will be served. It's a celebration! Of our composers, our five-year-old record label, and our great season! Join us for a great party with new music! In the last Club Concert of BMOP's 17th season, we are celebrating BMOP/sound with a program of chamber works by the most recent composers released on the label. 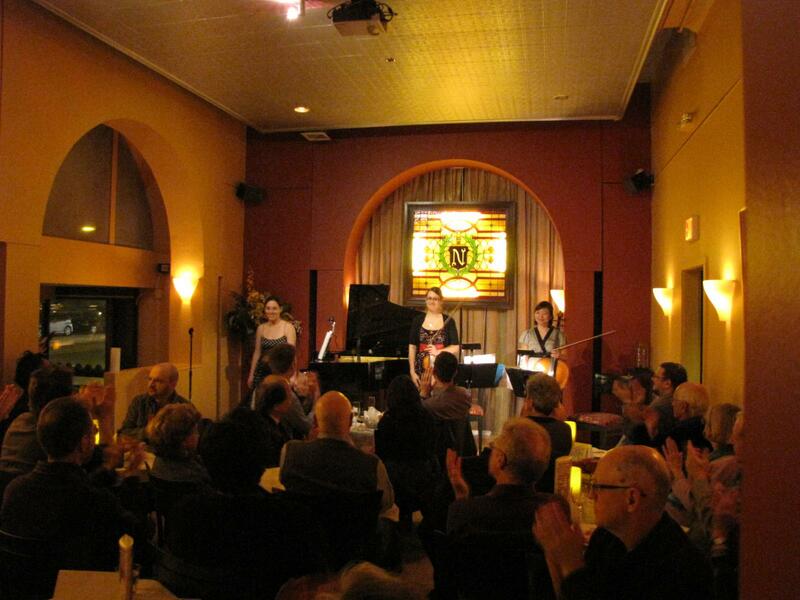 Join us for a CD release party, great music, and a champagne toast! You don't want to miss BMOP's season finale! Closing BMOP's 17th season is a program with today's most buzzed about up-and-coming composers: Andrew Norman, Mason Bates, and Huang Ruo. This concert will see the premiere of composer-in-residence Andrew Norman's "Play," written for BMOP to commemorate his residency. I am a past subscriber. Please renew my seats from last year. 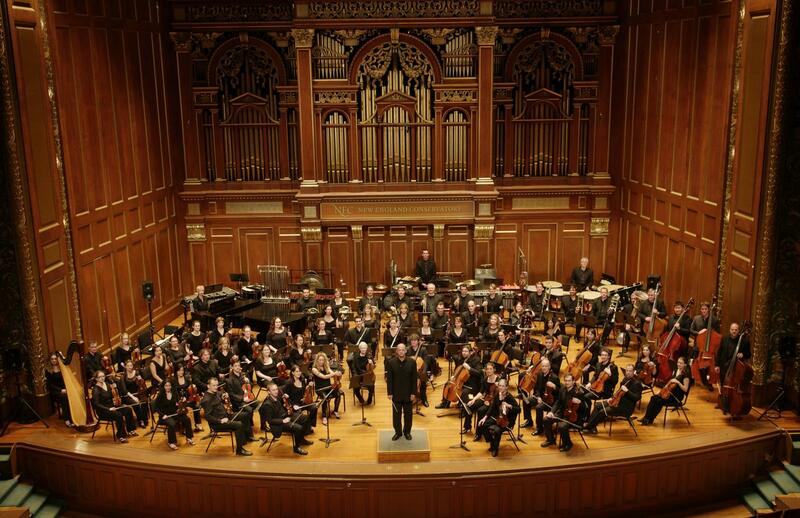 BMOP and NEC unite again: the New England premiere of a work by Michael Gandolfi (Chair, Composition Dept. ), two pieces by Oliver Knussen (Composer-in-Residence), and a harp concerto by Alberto Ginastera, featuring the winner of the NEC Concerto Competition, Krysten Keches. Laura Ardan, clarinet, and Sonja Tengblad, soprano, also feature in this free concert. We celebrate the viola with works by Gordon Jacob, Chinary Ung, George Perle, Donald Crockett, and Chen Yi. 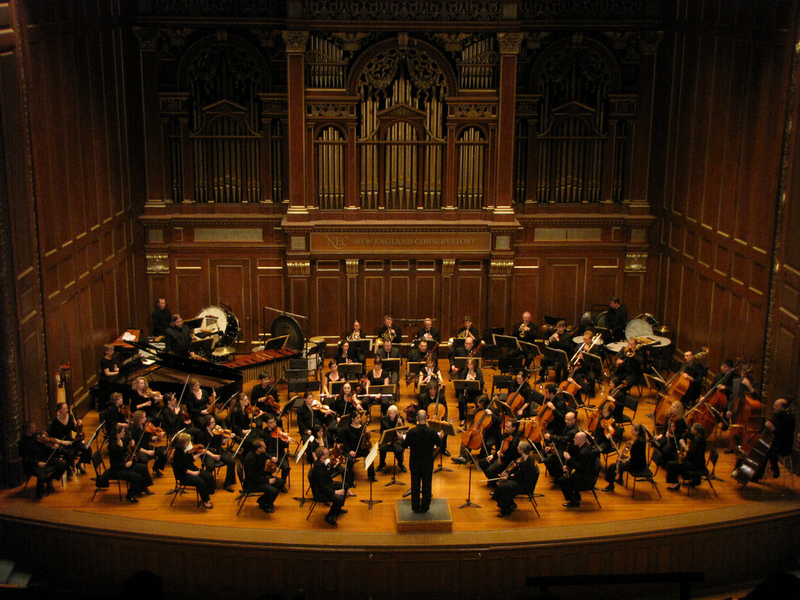 Join us in Jordan Hall for another thrilling BMOP concert! Read more about Voilà! Viola! PLEASE NOTE: This concert has a total run time of 150 minutes. 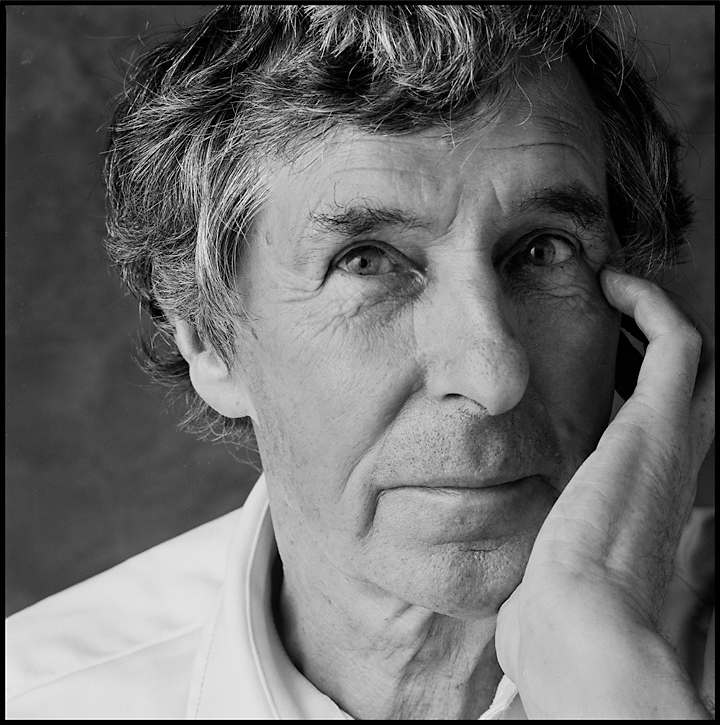 The Boston Modern Orchestra Project presents the concert performance of Michael Tippett’s opera The Midsummer Marriage. Modeled after Mozart's The Magic Flute, The Midsummer Marriage follows two couples on the verge of marriage while touching upon both the mythical and earthly worlds.